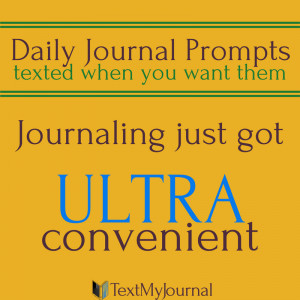 May Journal Prompts are here! I love May. Spring is in full force, and the dream of summer is nearly tangible. There’s an excitement in the air. In the Pacific Northwest, where we live, people emerge from the despair of gloomy winter with hope for sunshine. And the sunshine is glorious. May is such a pleasant month. It seems no matter where you live, May is the perfect temperature. And when it’s the perfect temperature, everyone seems just a little more pleasant. A little more cheerful, a little kinder… It’s just pleasant. 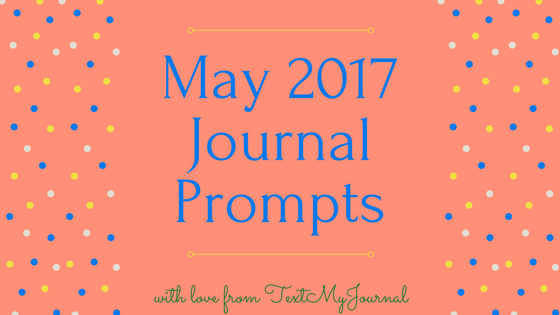 So, here are May Journal Prompts to add to the pleasantry that is this glorious month. Enjoy journaling, share as much love and happiness as you can, and enjoy the sunshine! What is one thing you hope to accomplish this month? What type of art draws you in? Write about a superpower you wish you had. What language do you wish you spoke fluently? When have you experienced inspiration? What is one thing you did exceptionally well this week? Write about the last place you traveled. What did you love about elementary school? 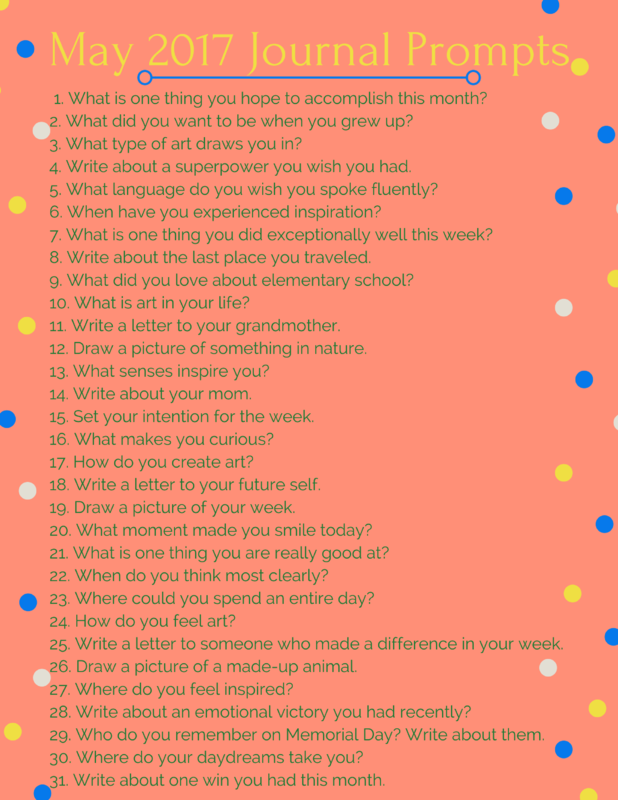 What is art in your life? Write a letter to your grandmother. Draw a picture of something in nature. Set your intention for the week. How do you create art? Draw a picture of your week. What moment made you smile today? When do you think most clearly? Where could you spend an entire day? How do you feel art? Write a letter to someone who made a difference in your week. Draw a picture of a made-up animal. Write about an emotional victory you had recently? Who do you remember on Memorial Day? Write about them. Write about one win you had this month.